ThaiZeed สังคมของคนรัก ~Anime!! › เว็บบอร์ด › Download Zone › Software › Wise Registry Cleaner 8.42.546 ทำความสะอาด registry เน่าๆ สุดเจ๋ง! 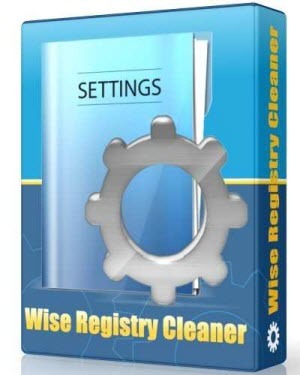 Wise Registry Cleaner 8.42.546 ทำความสะอาด registry เน่าๆ สุดเจ๋ง! GMT+7, 21-4-2019 01:27 , Processed in 0.099165 second(s), 16 queries , Xcache On.